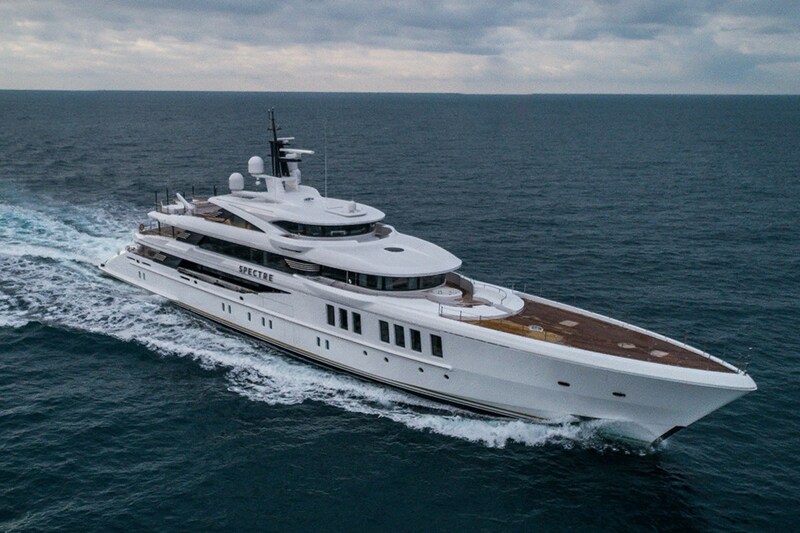 Delivered earlier this week, SPECTRE is the latest superyacht masterpiece for one of, if not THE, most prolific and experienced superyacht owners of all time. TWW's Hein Velema, Julia Simpson & Jordan Thompson visited to view and congratulate the owners. Spectre will make her maiden voyage to the Bahamas later this month and will be available for viewings by appointment.